In education the “pendulum” seems to swing from one extreme to another. That is because educators understand that they are first and foremost students. And when we learn a strategy or skill we tend to get a little too overzealous and throw the proverbial baby out with the bath water. What we should do is think of the students we are teaching and how we can best adjust what we have to meet their needs. The iPad has been the most revolutionary tool for learning in my lifetime. I have made mistakes in using this tool appropriately, but I am constantly finding new ways to use this tool. 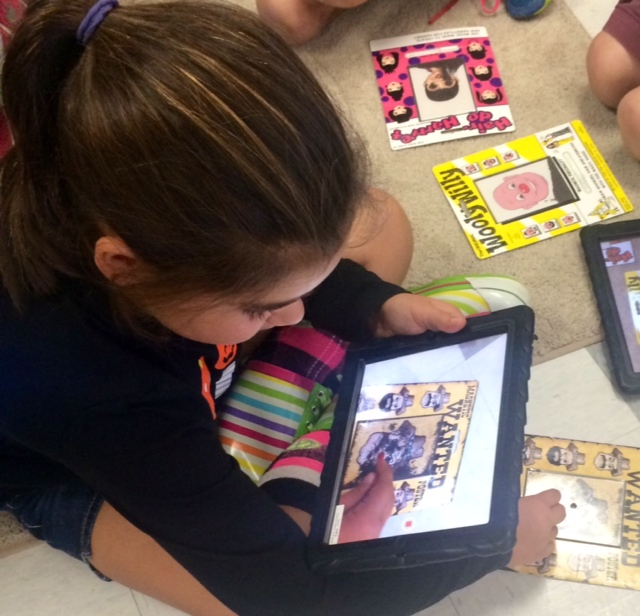 While iPads can be used to replace many former tools classrooms use every day, that doesn’t mean they need to replace every tool. I hate fraction strips. They are messy, little, and tend to get everywhere in the room. Students seem to spend more time picking them up than they do learning with them. This is a manipulative that I believe it is helpful to replace an iPad with. Some manipulatives need to stay. Recently, we completed investigations using magnets to learn about the properties of magnets. 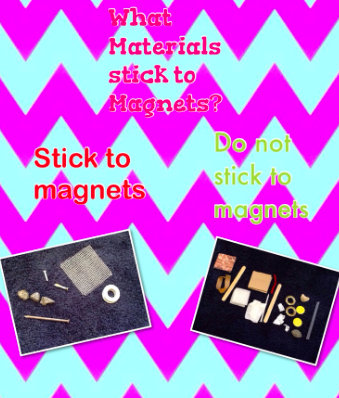 One day, we tested materials to identify if they attracted to magnets. While students worked with various materials, they took pictures of items that did attract and those that did not attract to magnets. Then, they loaded images into Pic Collage and labeled items that stuck to items and those that did not. They will include these Pic Collages in a Book Creator project that will combine every investigation we conducted over the course of the unit. Combing manipulatives and technology allows students to stay organized and gives them a reference point if they ever forget an experiment completed in the past.